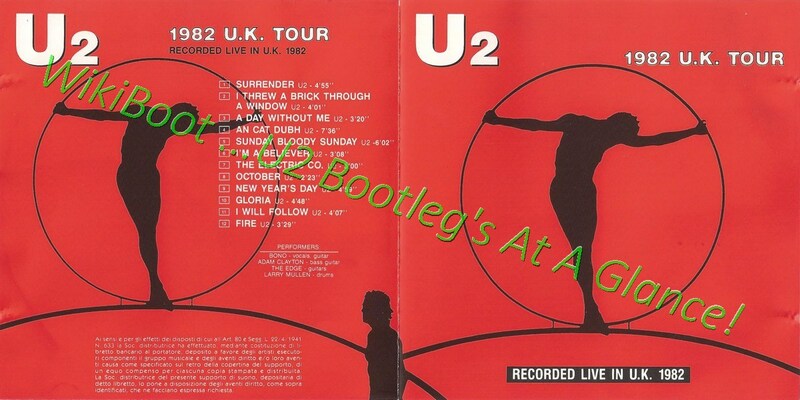 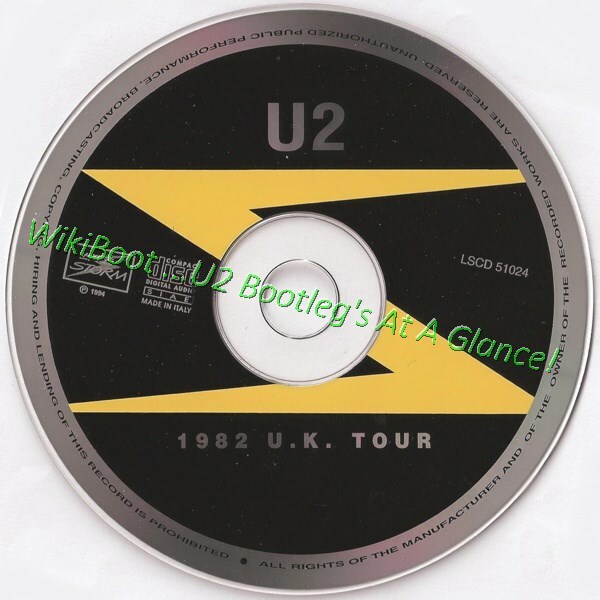 Different CD Issue: Yellow "U2" logo on cd against silver as above. 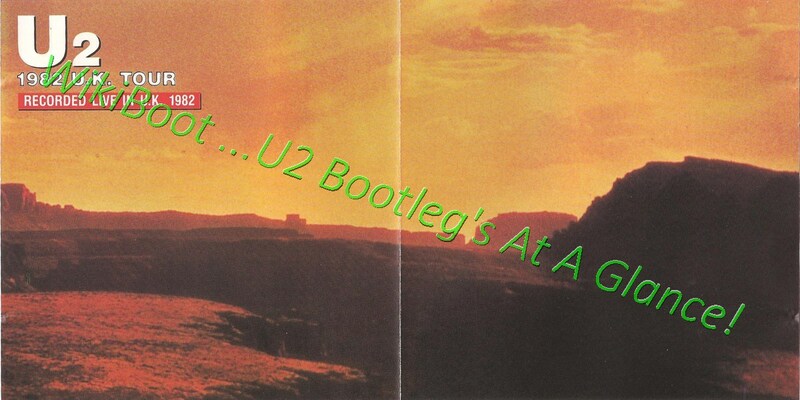 Wrong title on track 06 'I'Am A Believer' (I Fall Down), the CD has been recorded from vinyl wiht a lower r.p.m.. 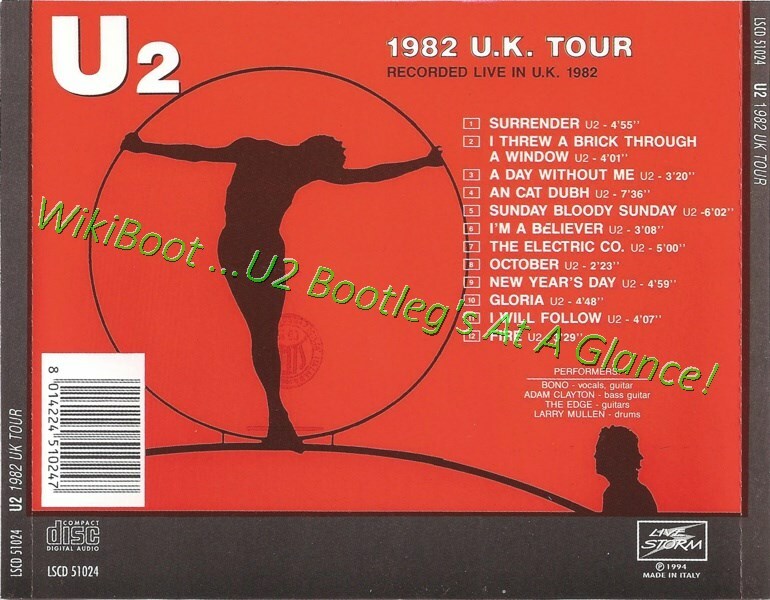 Same recording and track list of 1CD '1982 U.K. Tour' (Golden Stars) & 2LP '1982 U.K. Tour'. 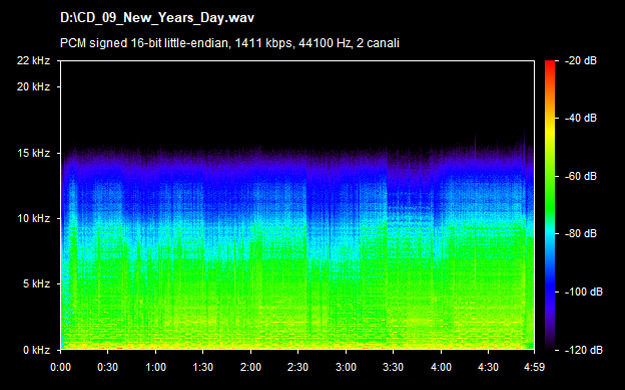 Same matrix of the Golden Stars CD release.